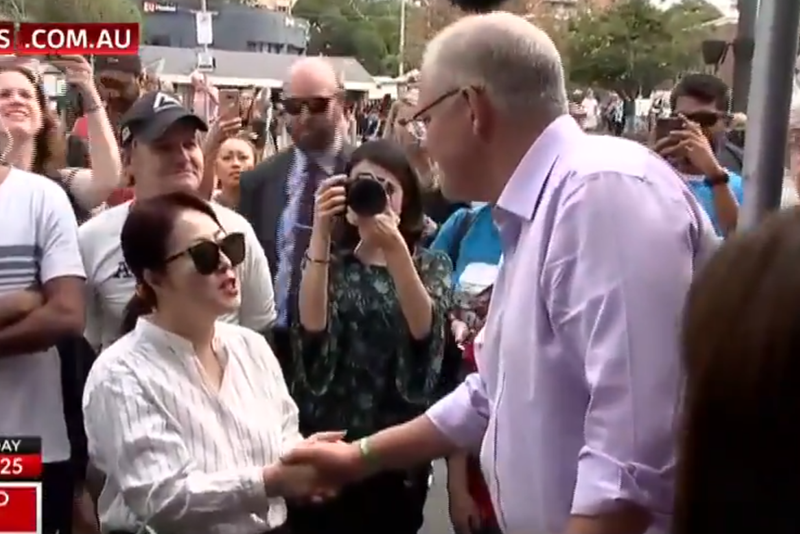 Prime Minister Scott Morrison has come under fire on social media after greeting a Korean-Australian voter in Mandarin. 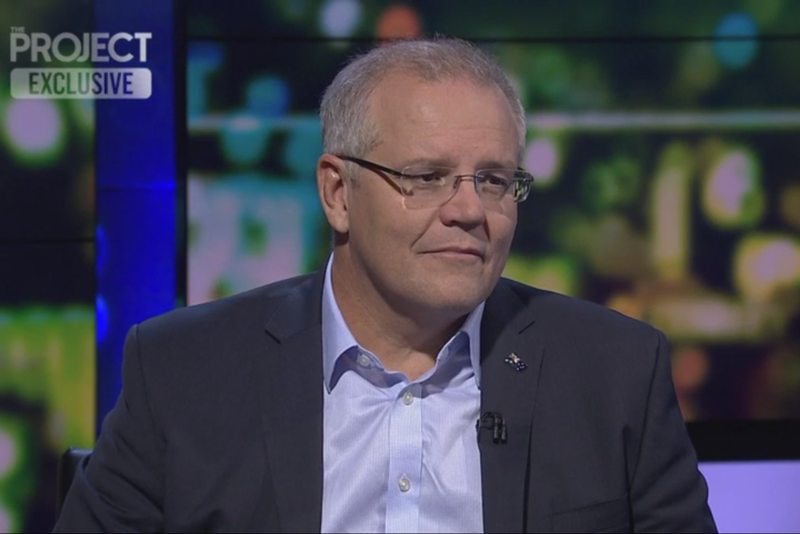 Morrison was in western Sydney for the third day of his election campaign, and used the opportunity to accuse his opponents of racism, linking deputy Labor leader Tanya Plibersek’s criticism of the Indian-owned Adani coal mine with comments made by former state Labor leader Michael Daley, who was caught on camera claiming that Asian immigrants were “taking the jobs” of young Australians. But whatever high ground Morrison was hoping to gain was immediately given up when he greeted a woman with a cheery “ni hao”, only for her to explain that she’s Korean, not Chinese. It didn’t take long for the news of Morrison’s gaffe to spread to Twitter. Five weeks until the election. Strap in. Like our election coverage? You can get it sent directly to you via Facebook Messenger. Just click the button below.